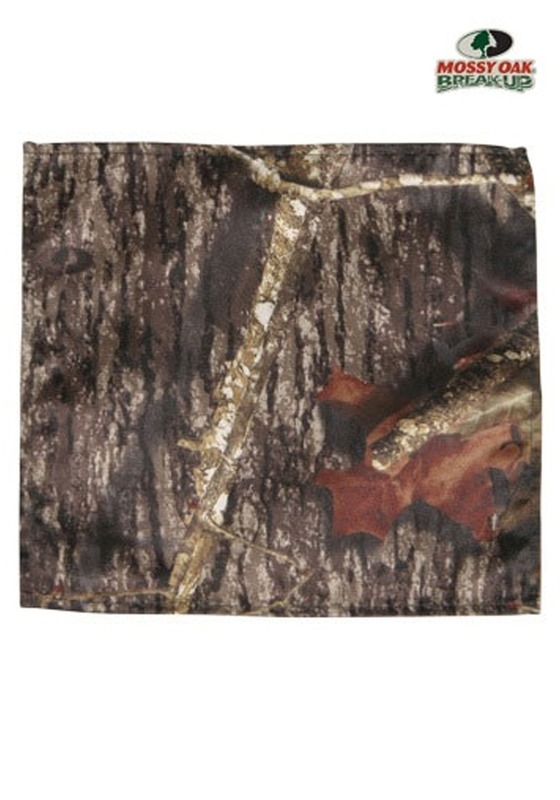 This high quality pocket square has the licensed Mossy Oak print on it and is the perfect complement to any tuxedo. Get this pocket square to give your formal look an even sharper appearance. 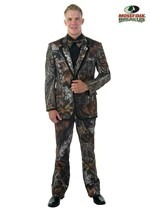 Great for proms or weddings.